Jose Seijas, the master blender behind Romeo & Julieta, Don Diego and H. Upmann cigars, is also the man responsible for the strong and savory Onyx Reserve. This box pressed cigar has become one of the flagship cigars for Altadis USA since its introduction in 1999. 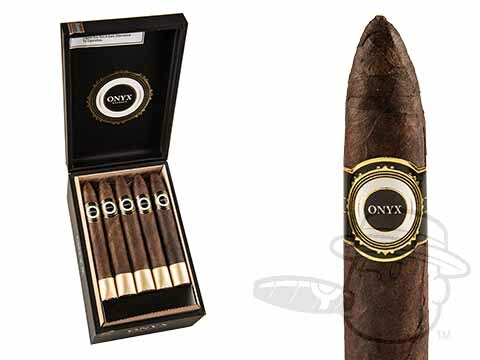 Not recommended for the novice smoker who wants a nice mild cigar, Onyx Reserve cigar is the real deal, a full bodied, handmade, full flavored Maduro cigar that packs a punch worth noting. Cigar Aficionado rated this rich smoke a 94 - an almost unheard-of rating for such an affordable cigar. 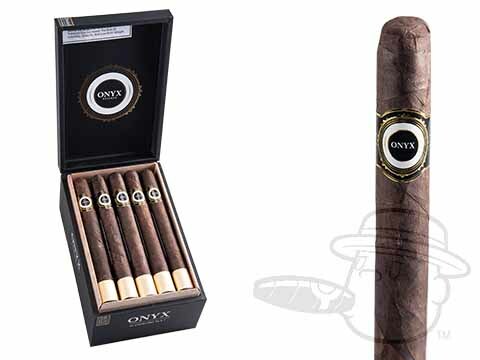 The Onyx Reserve cigar is offered in most traditional sizes, as well as the Impulse, and the Mini Cigarillos for the smoker on-the-go. “Weave a little black magic into your smoke”, is Altadis’ slogan for this cigar, and once you look at the delicious, dark, Maduro wrapper on these powerhouses, you’ll understand why. Featuring a Blackened Connecticut Broadleaf Maduro wrapper, as well as quality tobacco for the binder, the Onyx Reserve is quality all around. The filler for this cigar is made up of tobacco from Nicaragua, Peru and the Dominican Republic. 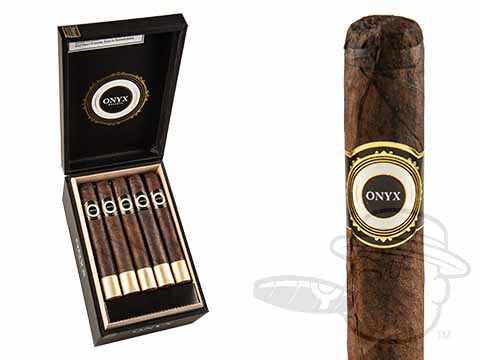 The Onyx Reserve cigar is a medium-full bodied cigar that is for the aficionado that wants to enjoy a nice, strong smoke that won’t break the bank. 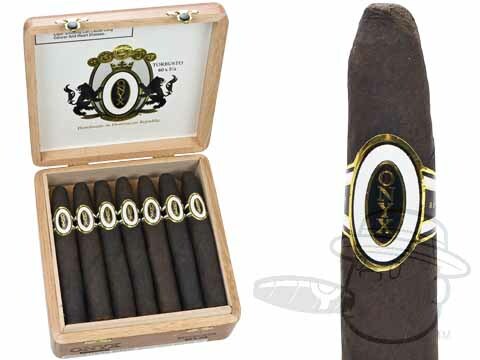 We here at BestCigarPrices.com offer all Onyx Reserve cigar sizes in boxes of twenty, as well as five packs. 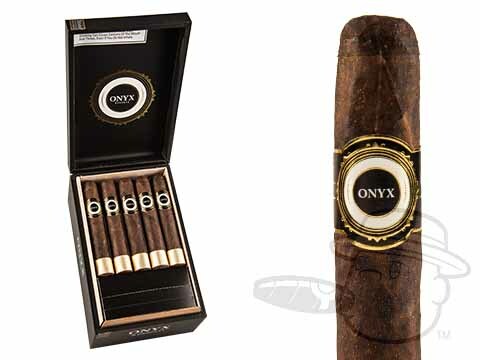 We’re so confident in the Onyx Reserve cigar that we’ve offered it in many of our sampler packs, to positive responses. 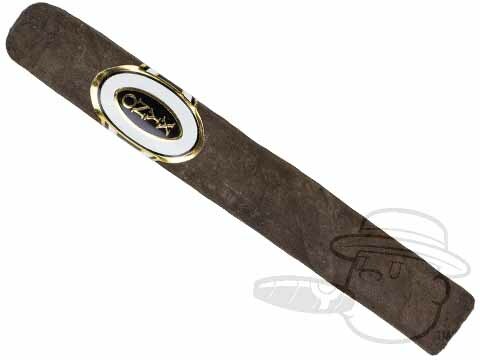 In whichever way fits your budget, we suggest trying an Onyx Reserve cigar, a delicious cigar at a price that you can’t deny.